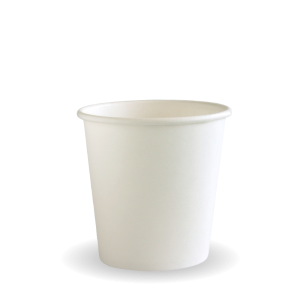 Paper BioCups are producing from sustainable sourced paper from managed plantations with a bioplastic lining made from plants not oil. 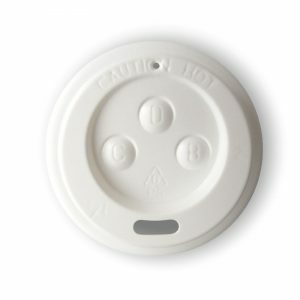 Suitable lids include BCL-4. IMAGE AS A GUIDE ONLY. Cartons contain up to three different art cups with new artists featured every two months. 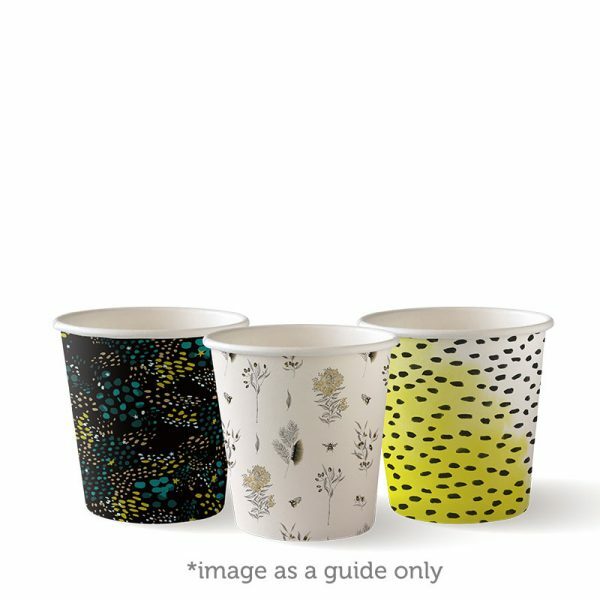 We do not sell individual art cups and cannot guarantee which prints will be in each carton. 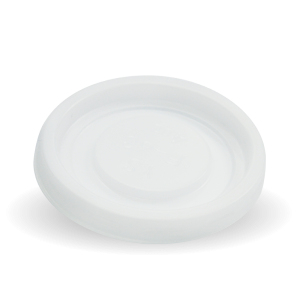 Paper BioCups are produce from sustainable sourced paper from managed plantations with a bioplastic lining made from plants not oil. 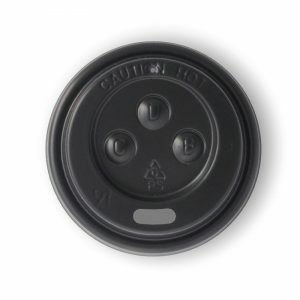 Suitable lids include BCL-4.